Jim Zarroli is a business reporter for NPR News, based at NPR's New York bureau. Over the years, he's reported on recessions and booms, crashes and rallies, and a long string of tax dodgers, insider traders and Ponzi schemers. He's been heavily involved in the coverage of the European debt crisis and the bank bailouts in the United States. 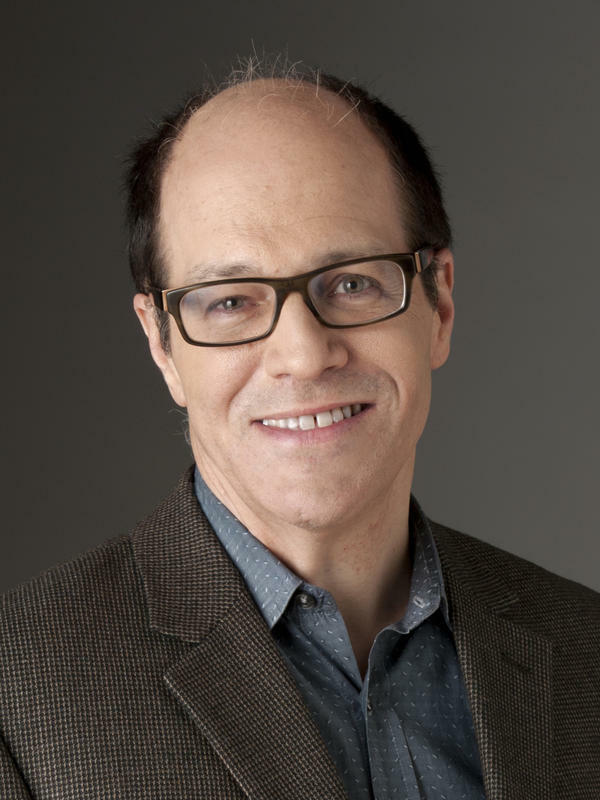 Prior to moving into his current role, Zarroli served as a New York-based general assignment reporter for NPR News. While in this position he covered the United Nations during the first Gulf War. 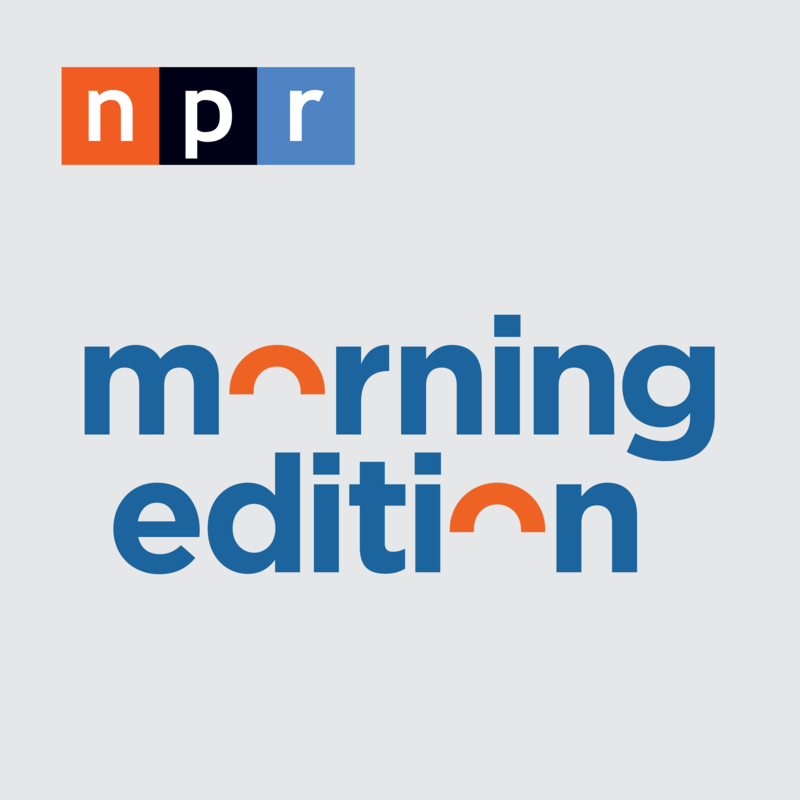 Zarroli added to NPR's coverage of the aftermath of Hurricane Katrina, the London transit bombings and the September 11, 2001 attacks on the World Trade Center. Before joining the NPR in 1996, Zarroli worked for the Pittsburgh Press and wrote for various print publications. Zarroli graduated from Pennsylvania State University. 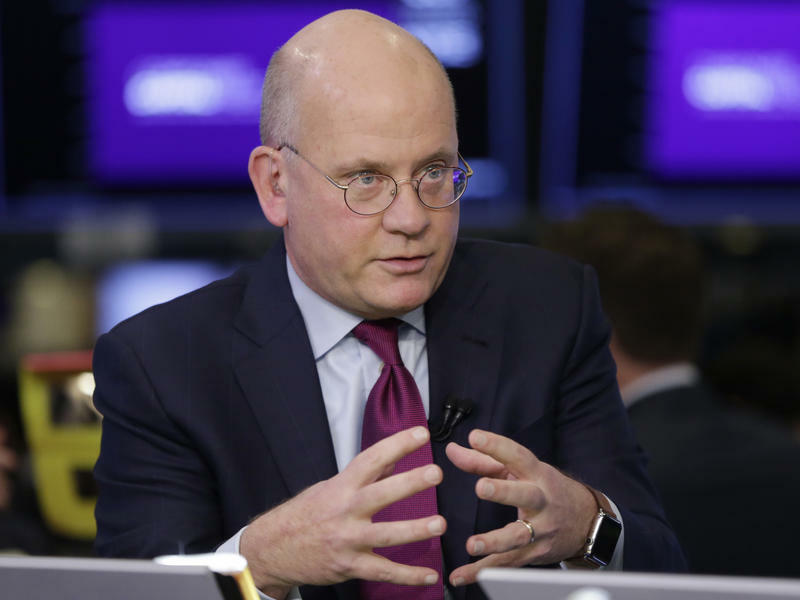 General Electric has booted out its chairman and chief executive, John Flannery, after a little more a year on the job, amid declining profits and cash-flow problems. Flannery will be replaced by H. Lawrence Culp, a current GE board member who served as chief executive of the Washington, D.C.-based conglomerate Danaher Corp. from 2000-2014, GE said. The trade war between the U.S. and China has been tough on soybean farmers here in the U.S. For many of them, China is their biggest market. 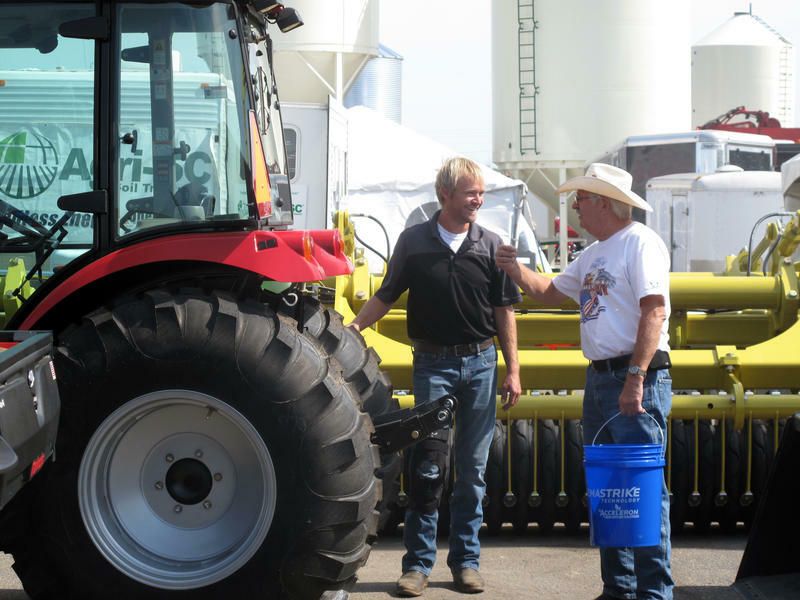 NPR's Jim Zarroli has been visiting with a farm family in North Dakota. Chris Johnson knows all too well how a promising crop can suddenly be ruined — by poor weather, an economic downturn or bad luck. This year, he and other soybean farmers in North Dakota are contending with something less common but potentially just as destructive: a trade war between the United States and China that has already driven down the price of soybeans sharply. "Oh, it's a devastating loss. Soybeans are my largest acreage crop," says Johnson, who farms 3,300 acres in Great Bend, in the southern part of the state. 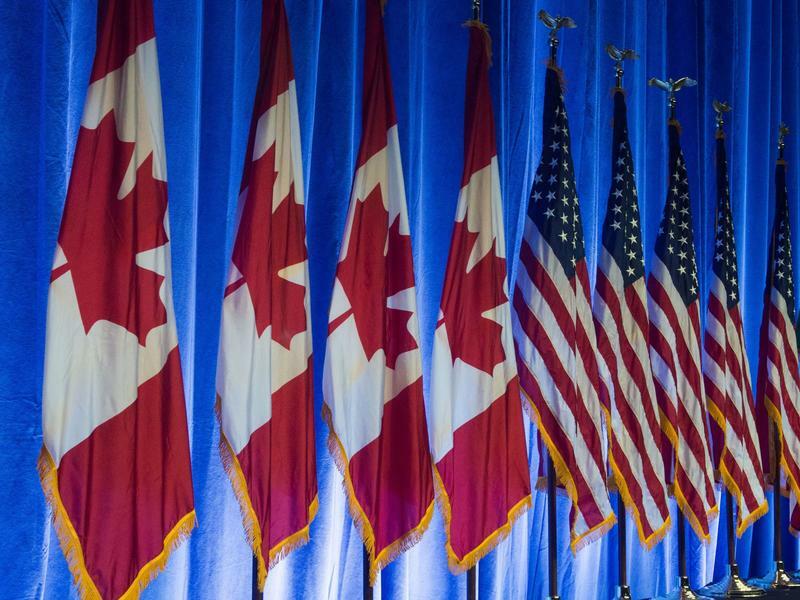 With a deadline looming, Canada and the United States headed into talks for a fourth day, trying to hammer out a deal that would rewrite the 24-year-old North American Free Trade Agreement. 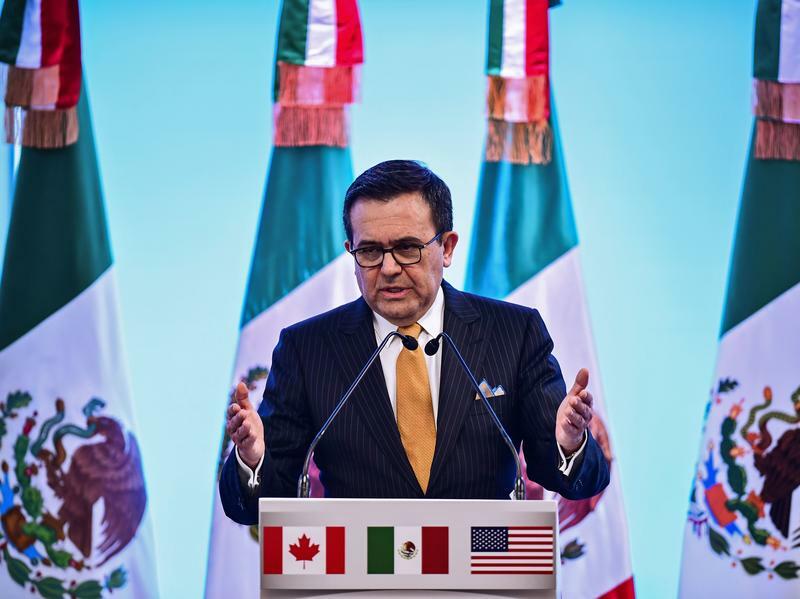 Canada rejoined NAFTA talks on Tuesday, a day after the U.S. and Mexico reached a deal, tweaking the free trade agreement. President Trump said he had a new name for that pact: the United States-Mexico Trade Agreement. 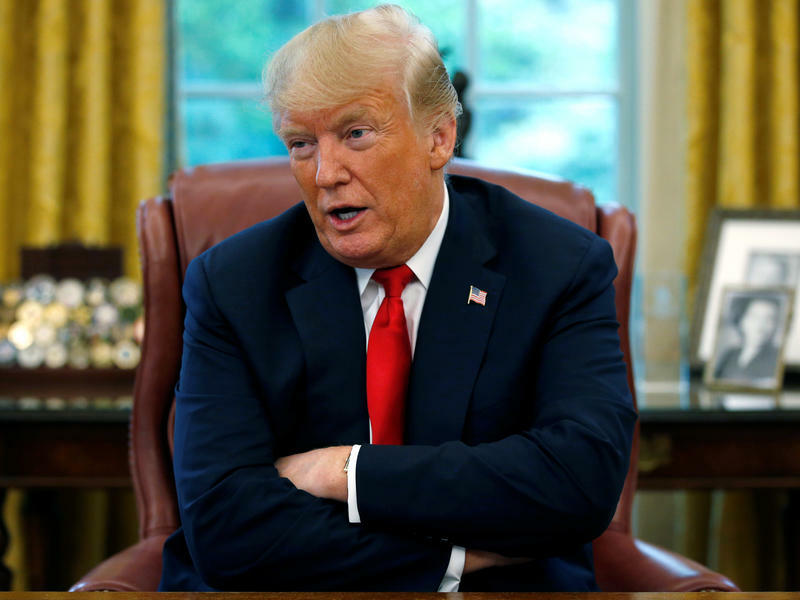 President Trump is taking aim at Federal Reserve Chairman Jerome Powell, saying he is unhappy over the central bank's decision to raise interest rates. "I'm not thrilled with his raising of interest rates, no. I'm not thrilled," Trump told Reuters in an interview. 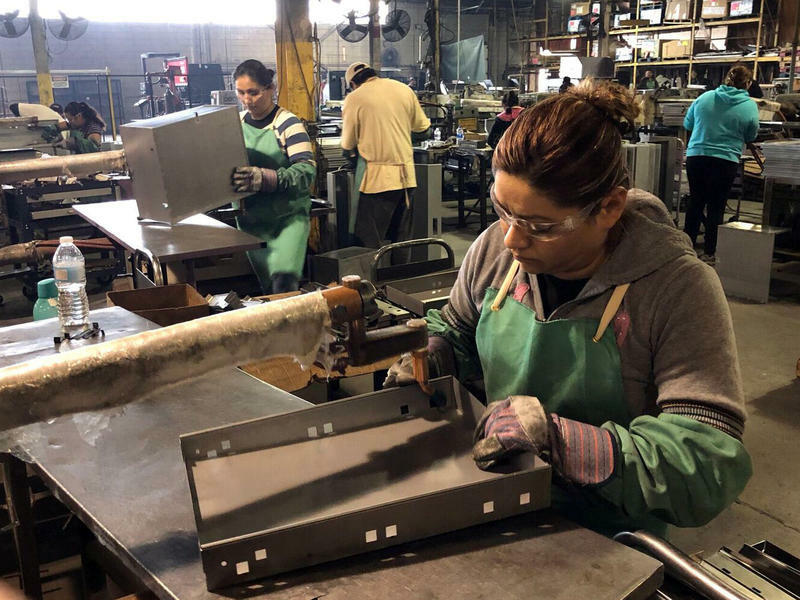 President Trump boasts that his trade policies are bringing back the steel industry, but recent corporate earnings reports make clear that they're also hurting the bottom line at many manufacturing companies. "We're putting our steel workers back to work at clips that nobody would believe, right?" Trump asked the crowd at an Aug. 1 rally in Pennsylvania. Major American steelmakers have reported higher-than-expected revenue in the second-quarter, thanks in part to Trump's 25 percent tariffs on imported steel. 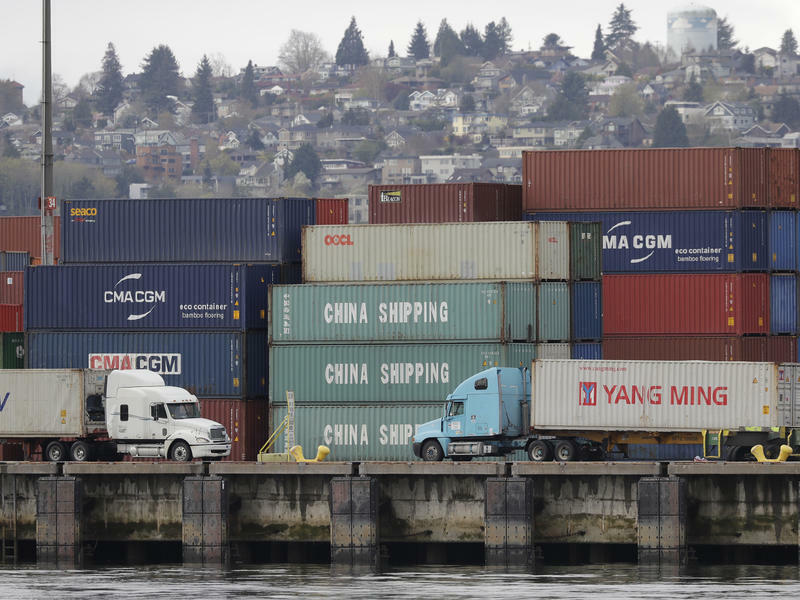 President Trump is ratcheting up trade tensions with China, threatening to increase proposed tariffs on Chinese imports from 10 percent to 25 percent. 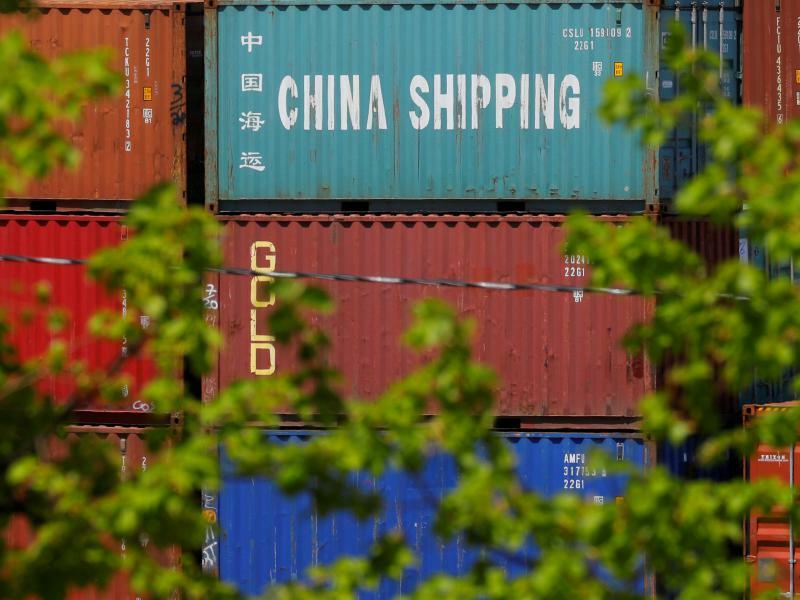 The higher tariffs, which would apply to some $200 billion in Chinese imports identified by the administration last month, represent an effort to get Beijing to address longstanding unfair trade practices, officials say. President Trump is eager to tout a fast-growing economy, boosted by the tax cuts he pushed through Congress. That makes Friday morning's report on gross domestic product a highly anticipated news event. Did GDP growth top 4 percent in the second quarter — more than double the first-quarter pace — as many economists project? Forecasts are all over the board, with estimates even among Federal Reserve economists diverging widely. The events of 10 years ago show why these forecasts are so important. 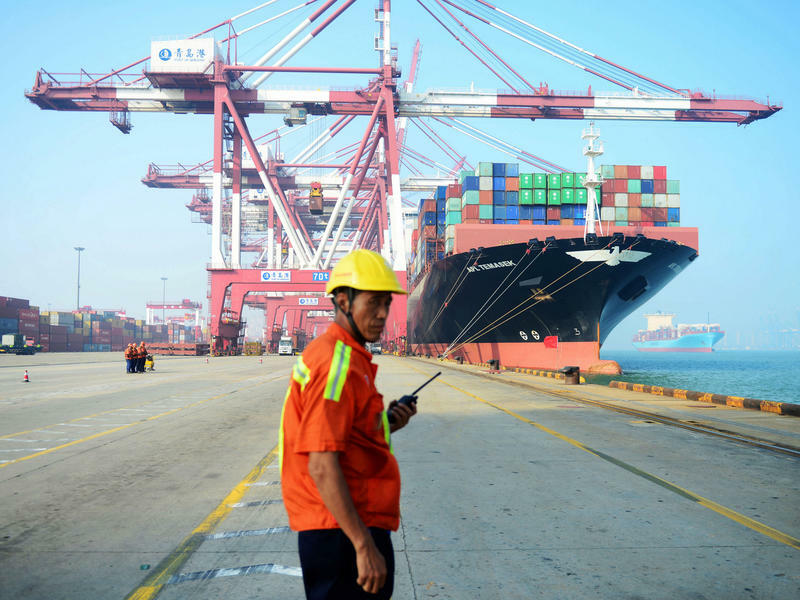 As President Trump threatens to heap more tariffs on Chinese imports, he's got one important fact on his side: The United States remains China's biggest single export market, buying some $500 billion in goods last year alone. But China is less dependent on the American market than it was even a decade ago and in some ways is better able to withstand a trade war than the United States. 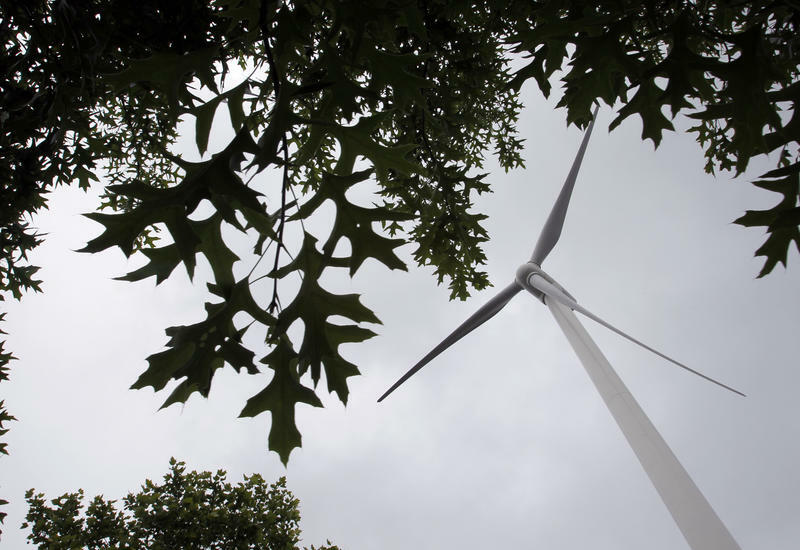 A federal judge has ordered China's largest wind-turbine firm, Sinovel, to pay $59 million for stealing trade secrets from a Massachusetts-based technology company. 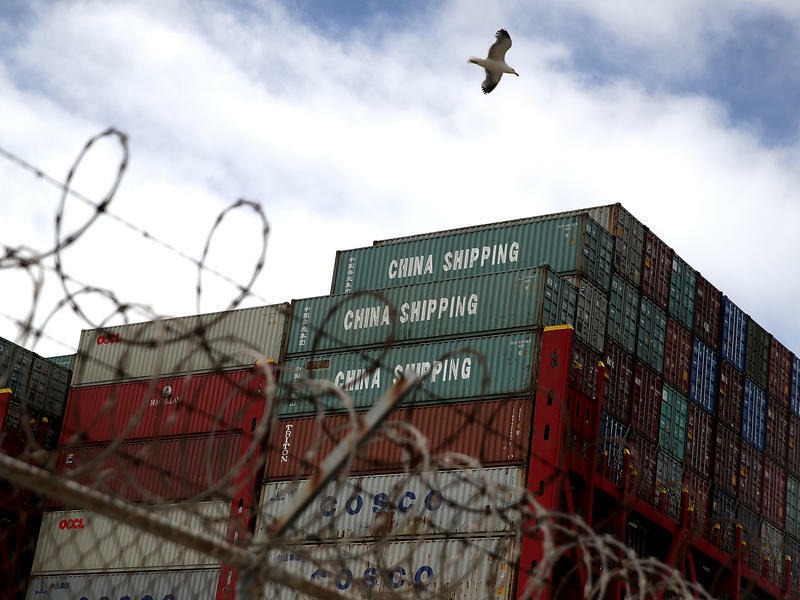 In imposing tariffs on $34 billion worth of Chinese imports that took effect Friday, the Trump administration says it is hoping to strike a blow against long-standing abusive trade practices by the Beijing government. But for now, the blows are threatening to land hardest on non-Chinese companies like New Jersey-based Snow Joe/Sun Joe. 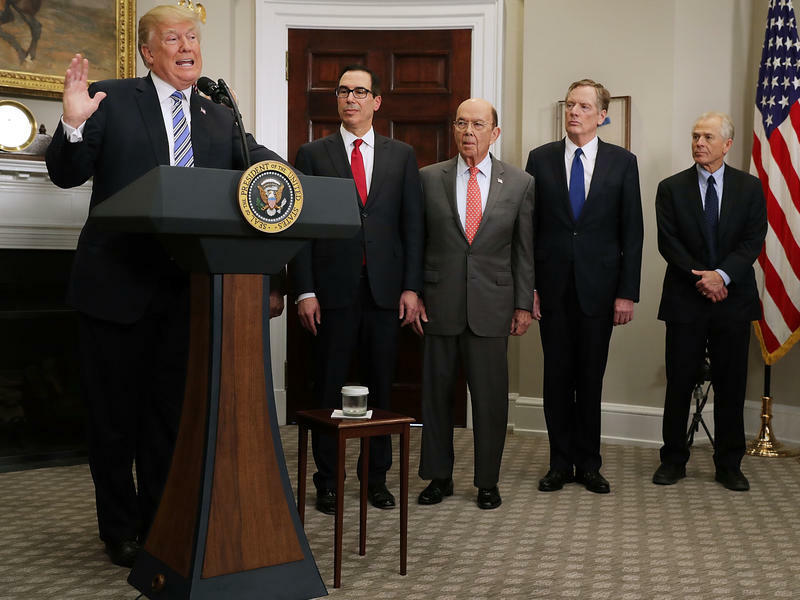 The Trump administration is doubling down on its trade rhetoric, even as other countries ready tariffs on American goods and U.S. business groups part company with the president over his trade policies. 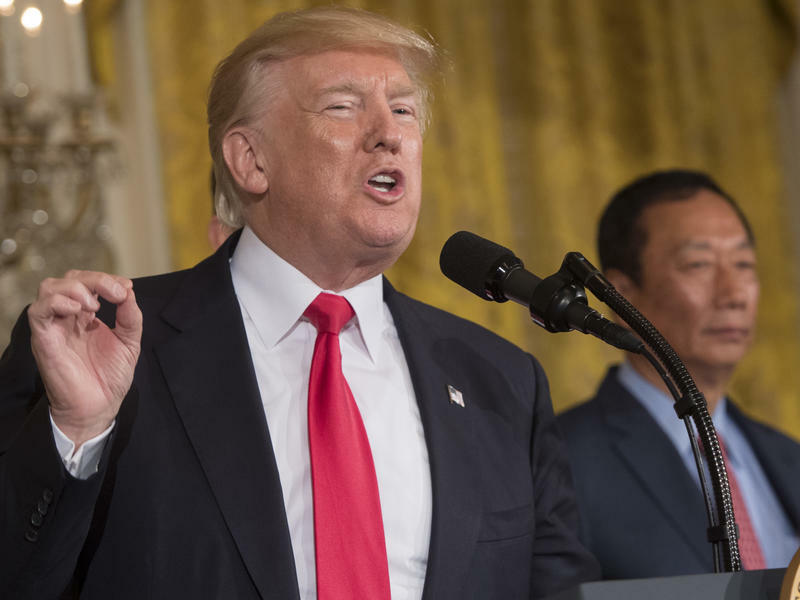 President Trump travels to Wisconsin on Thursday, for the groundbreaking of an enormous Foxconn electronics plant that state officials hope will help turn the region into the next Silicon Valley. 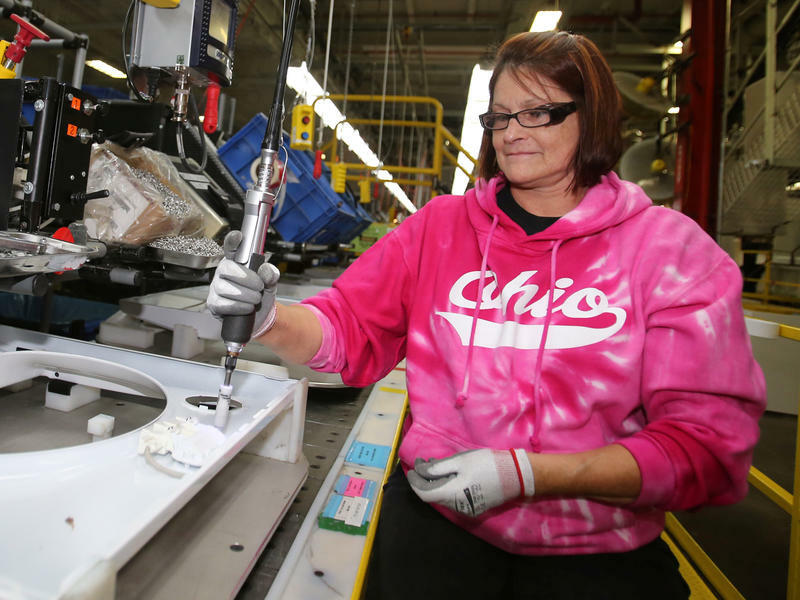 But the $10 billion plant faces continuing skepticism over the nearly $4 billion package of incentives that state and local officials paid out to lure the Taiwan-based company to the area a half hour south of Milwaukee. 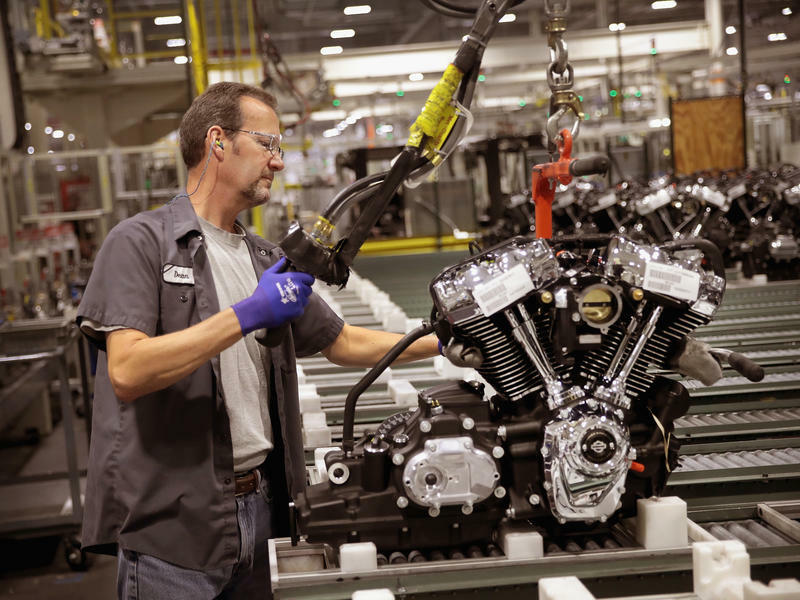 President Trump is unhappy with Harley-Davidson's plans to move production of motorcycles it sells in Europe overseas, in response to growing trade friction between the United States and Europe. In a tweet sent out Monday afternoon, Trump said he was surprised that Harley-Davidson "of all companies, would be the first to wave the White Flag. I fought hard for them...."
Big banks are skirting the rules on the sale of the complex financial instruments that helped bring about the 2008 financial crisis, by exploiting a loophole in federal banking regulations, a new report says. 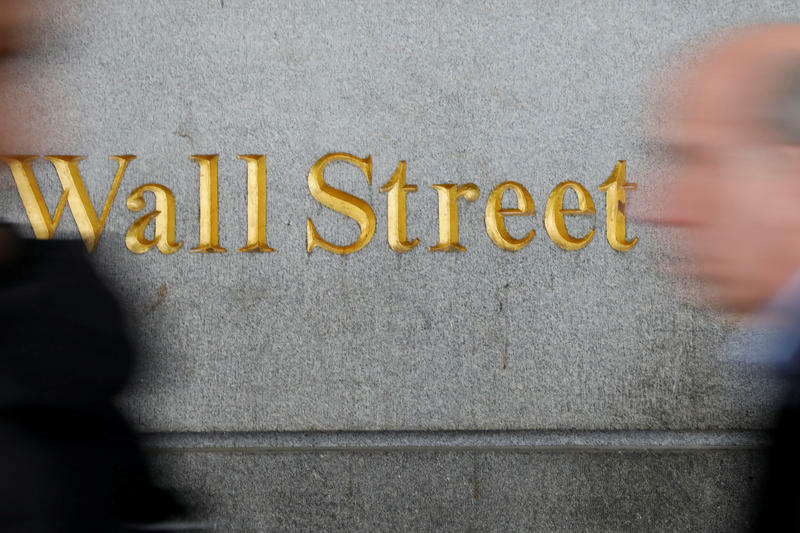 The loophole could leave Wall Street exposed to big losses, potentially requiring taxpayers to once again bail out the biggest banks, warns the report's author, Michael Greenberger, former director of trading and markets at the Commodity Futures Trading Commission. As the world's largest economy, the United States can use its considerable economic muscle to force other countries into making concessions in trade disputes. But as President Trump is finding out, even the biggest guy on the block can face resistance by pushing too hard. As talks with Beijing over China's trade practices dragged on last month, Treasury Secretary Steve Mnuchin appeared on Fox News with word of some progress. "We're putting the trade war on hold. So right now we have agreed to put the tariffs on hold," Mnuchin said on May 20. 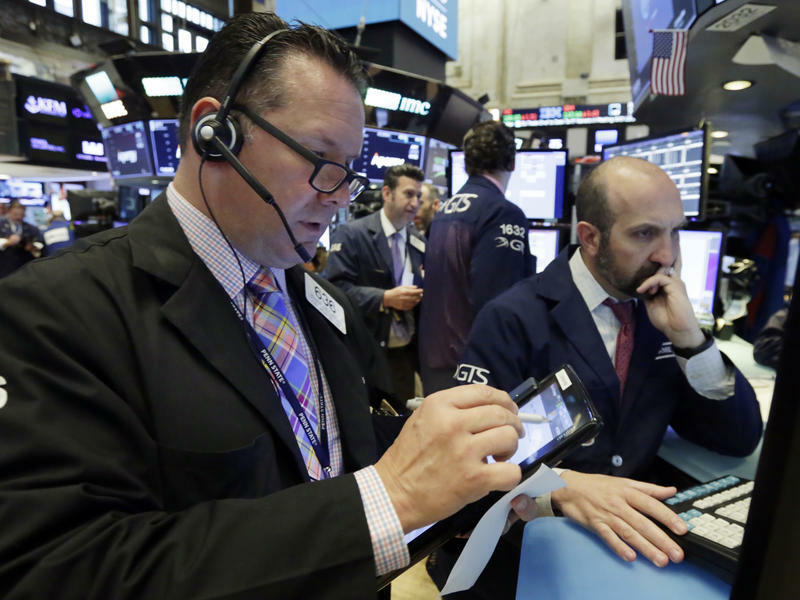 The widening political crisis in Italy sent stock prices falling around the world Tuesday, with the Dow Jones industrial average losing 1.8 percent of its value. European bank stocks were among the hardest hit, with Italy's Unicredit and Spain's Santander down by more than 5 percent, but U.S. banks were also hit. As stocks plunged, investors poured money into safe havens. U.S. Treasury yields saw their biggest one-day drop in two years and the dollar gained ground against the euro. 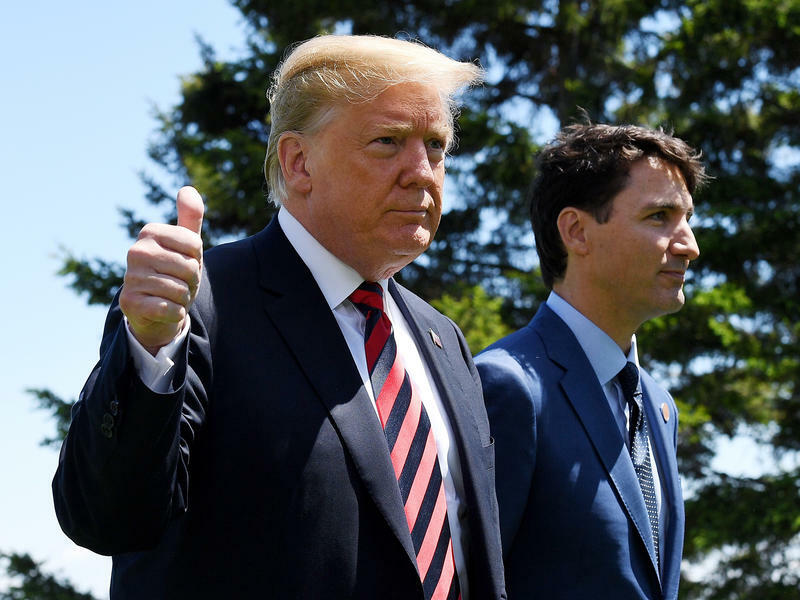 Trade negotiators for the United States, Canada and Mexico are running out of time to complete an overhaul of the North American Free Trade Agreement, making it likely the effort won't be completed this year. The failure to complete the deal would be a political setback for President Trump, who has repeatedly vowed to scrap NAFTA and replace it with something better. House Speaker Paul Ryan has said that under timetables imposed by a 2015 law, the three countries need to complete a deal by Thursday if Congress is to pass a new treaty before the November midterm elections.